A single person, place or event can spawn an entire novel. But once the writing begins, the story takes on a life of its own. I always carry a small notebook and pen with me, ready to jot down interesting places, events, and people. These notes, coupled with my own experiences and imagination percolate in my brain until they knit themselves into a story. Sixteen-year-old Kilian Barker can’t resist taking his newly-purchased Mustang for a spin in the country, even without insurance and a legal license. Too bad there’s a cop at the stop sign when he flies by. Kilian accelerates up the hill past a hay wagon, barely missing the on-coming cars. Knowing he’ll be caught on the straight road ahead, he makes a desperate turn into the back parking lot of a nursing home, and hurries inside to hide. A nurse sees Kilian looking at the medals in the display case outside Harry Goddard’s room. She assumes he’s there to see the 92-year-old and ushers him in. Kilian spins a story about being a former neighbour and is surprised that Harry goes along with it. As soon as the nurse leaves, Kilian tries to excuse himself. Suddenly he feels the sting of Harry’s cane across his legs. “Before you go anywhere,” the old man informs him, “you’ve got some explaining to do.” This accidental meeting between a troubled teen and a war veteran begins an unlikely friendship that helps the young man deal with his foster parents, a secret girlfriend and brushes with the law. The Medal is a coming-of-age story set in Canada and Afghanistan, interwoven with true stories of World War II and life in Kingston, Ontario. Contact the author to arrange book talks or presentations for schools, book clubs or community groups. The Medal is available from Chapters Indigo or Borealis Press or at Novel Idea Bookstore in Kingston, Canada. This book was recommended to me by a friend and I was not disappointed. In Kilian, Gordon has captured the essence of a turbulent teenage boy. The reader cheers for him, shakes her head at him, and in the end is struck by his perseverance and kindness. I highly recommend this book. J.F.J. Where fact and fiction meet. Totally engaging. C.A.W. I think your [sic] a good writer and have a great sense of imagination. R.A. I finished your book today. What a great read. I just wanted to keep going to see how it ended. I got really emotionally attached to Kilian as the book progressed, but your ending caught me completely off guard and it made me cry. It was definitely not a Hollywood ending. I would recommend your book for anyone looking for something great to read. K. J. Your novel is wonderful! Thank you for a very touching read. I thoroughly enjoyed the story. T.L. I just finished reading your book, The Medal. It’s a real gem! I’m really impressed by it. 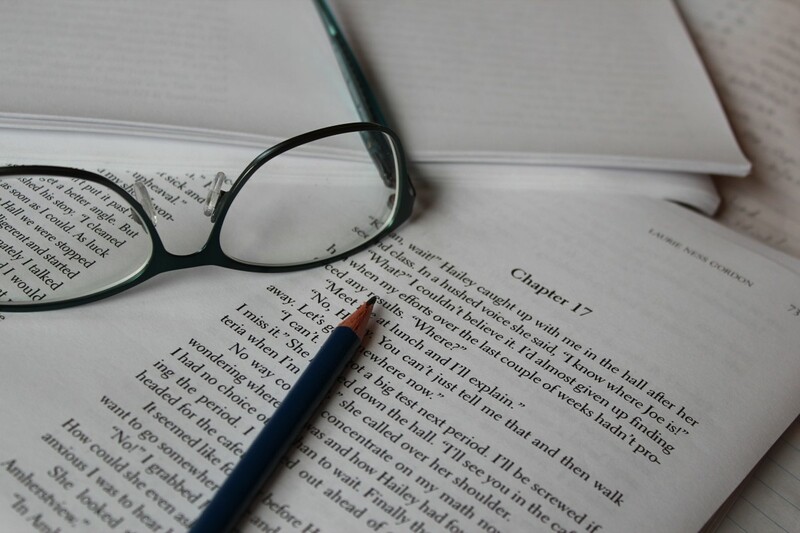 Your characterization, your tone and the voice of your characters are all right on. I want to congratulate you for a fine job. R.M. Oct. 31, 2014 The books arrive from the printer! Happiest Halloween ever! Oct. 9, 2104 The corrected pages are sent to the printer. The year is 1869. Sarah Phillips, a fifteen-year-old domestic, loses her family to cholera in the slums of East London. In Forest Mills, Ontario, Richard Breeze returns home in disgrace when he loses his job after a fight with his boss’s son. Finding Home chronicles their intersecting journeys as Sarah searches for her relatives in Canada, and Richard tries to find his place in the world and earn his father’s respect. This novel features twists inspired by stories from the Lennox and Addington County archives. It also shines a light on the plight of the early Home Children: waifs and orphans taken from the slums of London to provide child labour on Canadian farms. 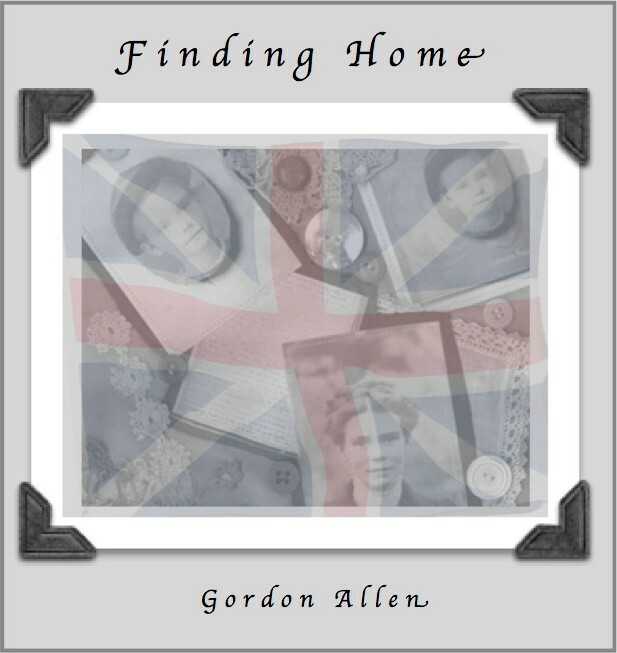 Finding Home was co-authored with Ruth Allen who shares my love of history and writing. The manuscript is now at the editing stage.